I’ve owned a few Chris Reeve Knives (CRK) Sebenzas in my day, and have watched them go from ATS-34 Steel to BG42 and then CPM-S30V. I’ve also owned one of each in the past, and had the pleasure of carrying and using all three of them. The two models shown here are in BG-42 (Unique Graphic) and S30V (Regular), and are of the regular configuration (Not Classic). The differences between the classic and regular Sebenza are subtle, but they are noticeable in use. The Regular Sebenza here are a bit more belly in the blade, and has a smaller drop point rather than more angled spine of the classic. The handle differs even more so, with the regular having a slightly beefier handle with traction grooves in the lock area for better purchase. The Classic is thinner and more streamlined with more heavily beveled edges. I prefer the ergonomics of the classic, though I find the regular a bit more versatile. I’ve owned more regulars than classics in the years, mostly because of availability on the secondary market. I seem to see more regulars than anything else. My favourite Sebenza is still the small classic… though they all are very well crafted and make exceptional daily carry knives. Stonewashed finish with a fairly thick hollow-ground blade, the Sebenza cuts very well, but is not what I would call a thin-bladed knife. It is designed to be fairly tough and resist chipping, but still slices tomatoes. 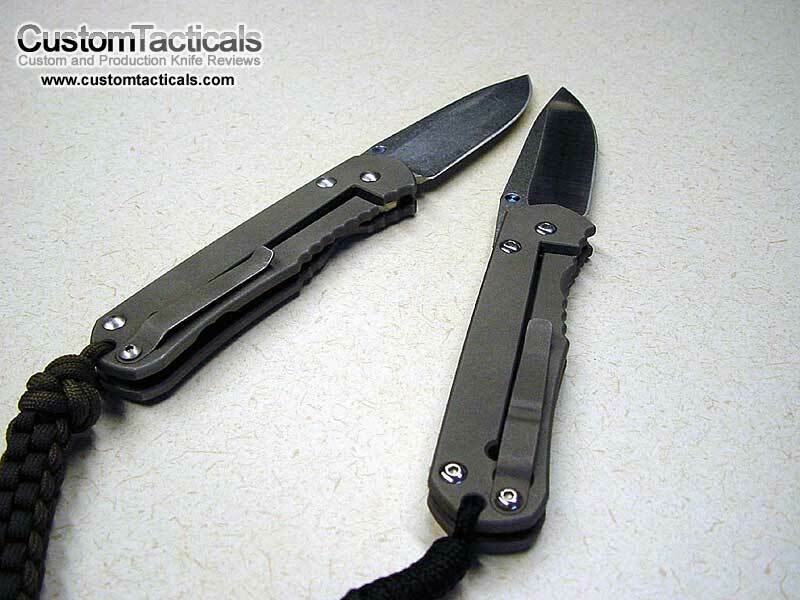 The lock and action of a Sebenza is one of the most commented features. The lock engages very solidly, and has a stickiness that few other knives have copied successfully. 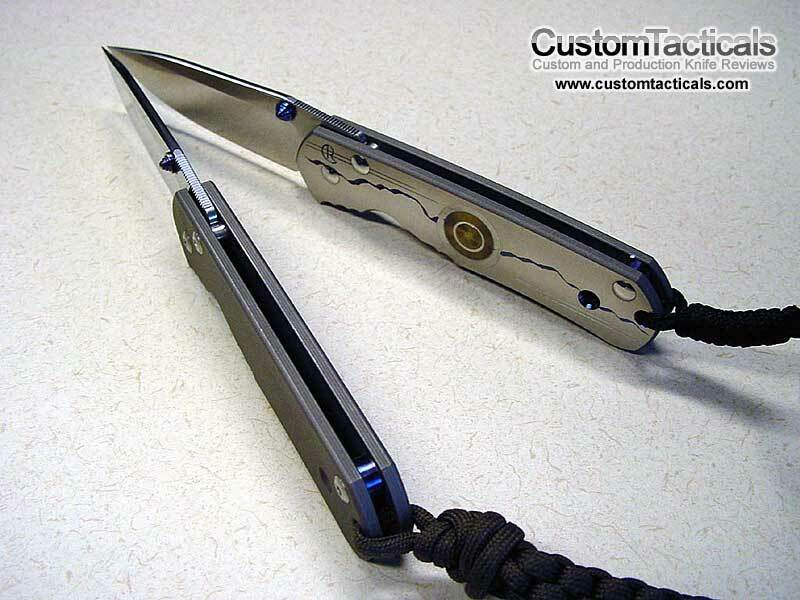 The angle of the lock and blade tang are perfectly machined to achieve this effect. Action is like butter! When opening the knife, you feel some resistance, but it is not resistance that you typically feel from an over-tightened pivot, it is just slight resistance of the perfectly fitted washers and handle slabs. 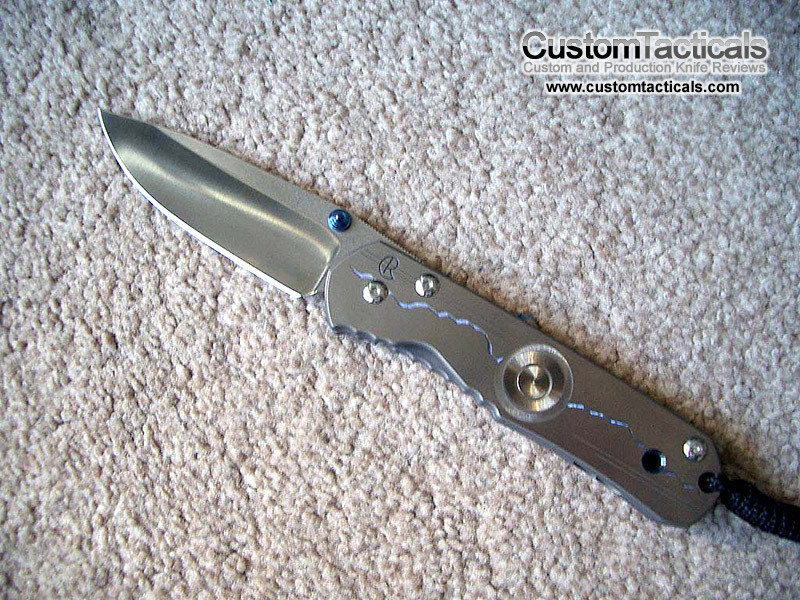 This is the only knife I know of that you can tighten the pivot screw all the way down for it to work perfectly. There is no need to adjust the pivot. Oh yes, and one of the first things you need to do when you get a new Sebenza, is reverse all the screws so that the front side doesn’t show the hex holes. You really can’t beat this knife for fit and finish… there’s nothing else like it out there, and the Sebenza has been around for a long time, with many, many copycats! Many copycats, sure, but Bradley Alias comes damn close though for 100 bucks or less. I mean 100 bucks less than a Sebenza..